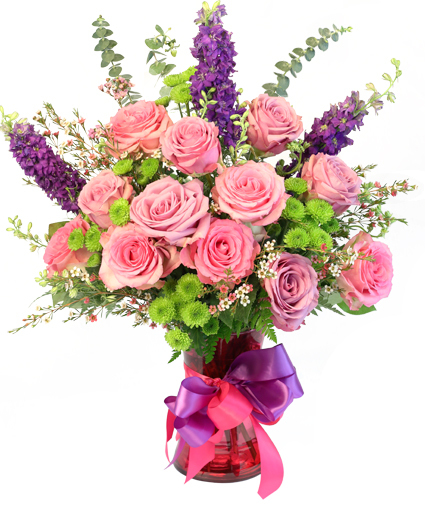 GIVE THIS ARRANGEMENT DURING THIS EASTER MONTH AND WATCH THEM FALL HEAD OVER HEELS FOR IT. WE INCLUDED BEAUTIFUL IRIS AND SEVERAL PERFECT EASTER FILLER FLOWERS TO MATCH. 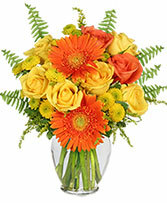 SEND SOMETHING DIFFERENT THIS YEAR FOR ALL OF THE HARD WORK. 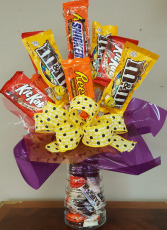 SEND A CUSTOMIZABLE CANDY BOUQUET. CALL US AT 225 275-8483 TO ORDER THE AMOUNT OF CANDY BARS YOU WOULD LIKE.THE MINIMUM ORDER IS $50.00 OR MORE.